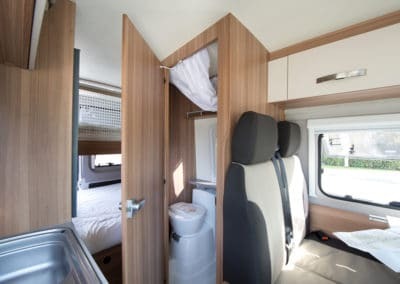 This 4 berth campervan is the best option for a family or group of friends who are looking for a campervan adventure but don’t want to sacrifice comfort. 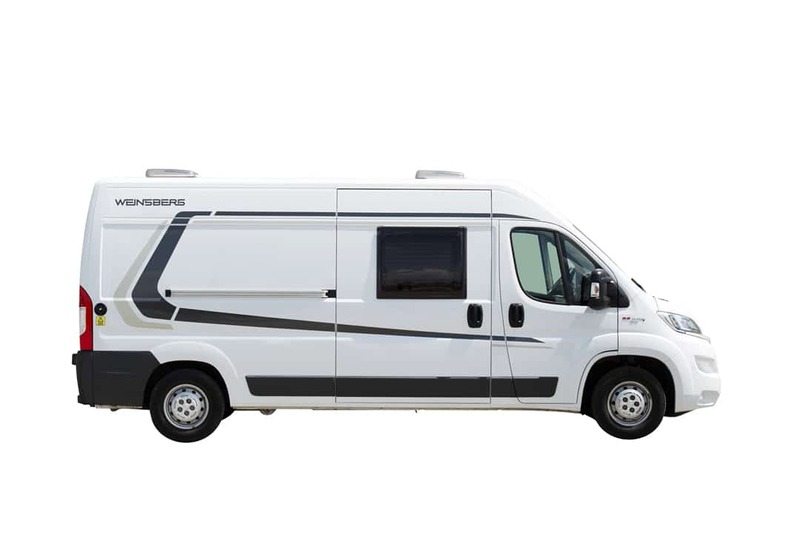 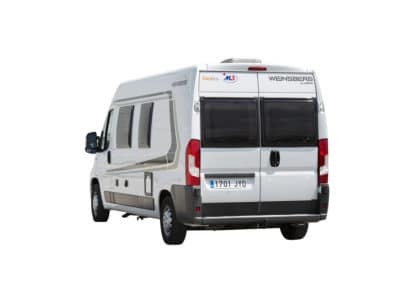 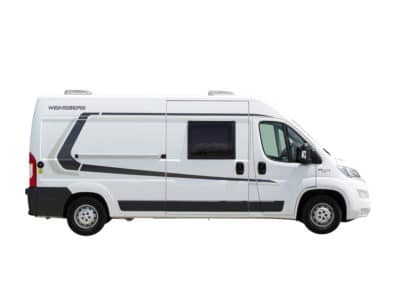 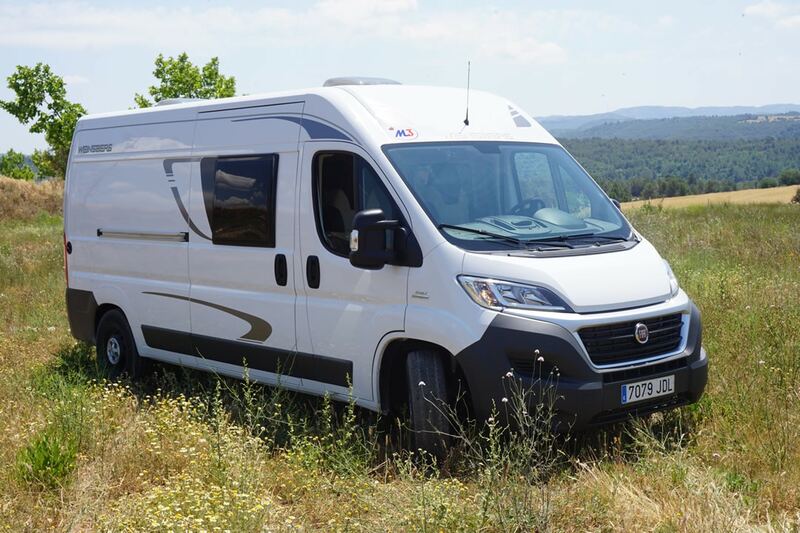 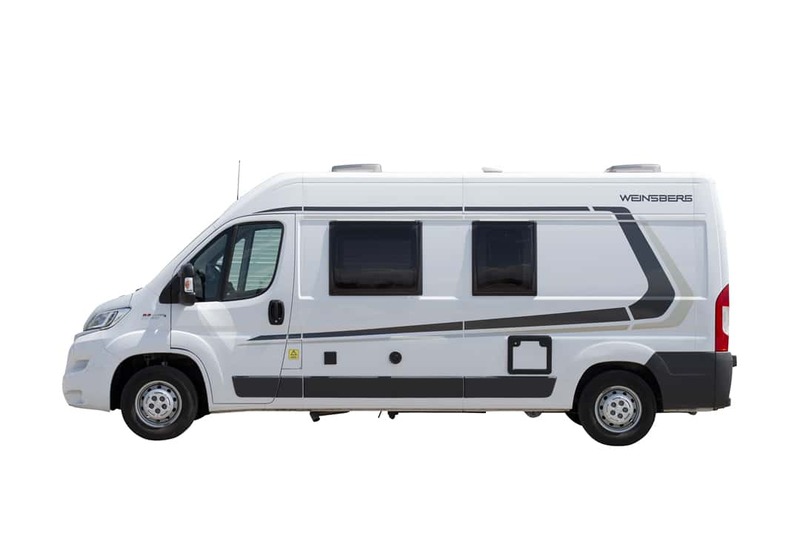 The Weinsberg CaraBus 601 K will take you from beach to mountain to city with the 4 members of your group travelling, eating, relaxing and sleeping in comfort along the way. 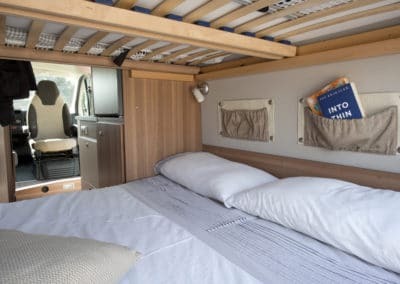 What makes this possible is the fixed double bed bunkbeds in the rear of the vehicle which means there’s no need to give up precious living space at the front of the vehicle when it’s time for little ones to go to bed. 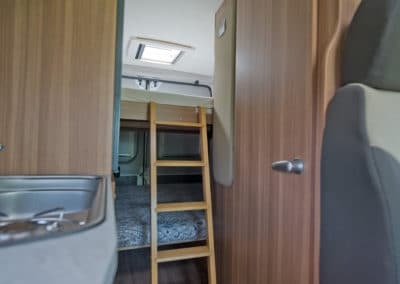 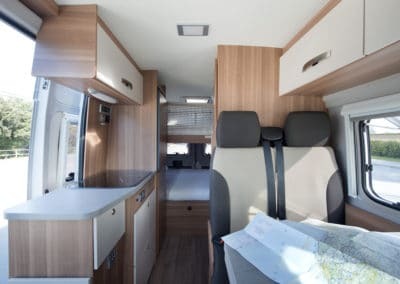 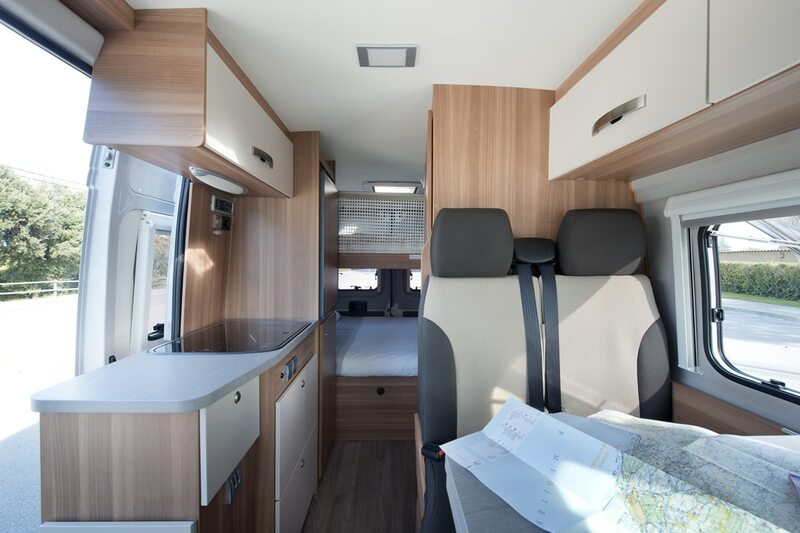 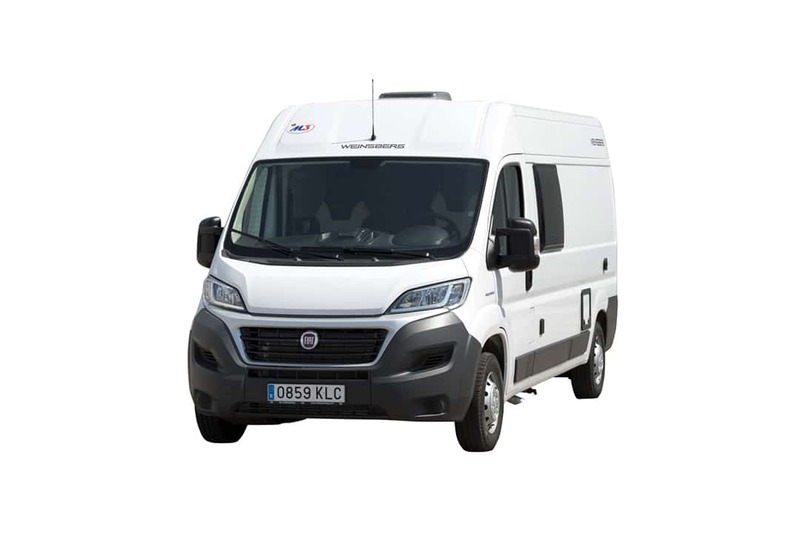 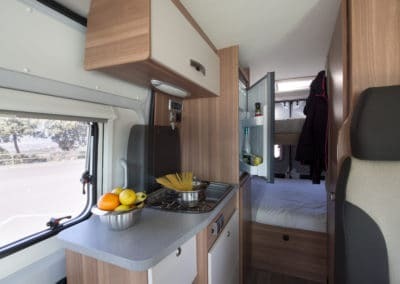 The Weinsberg CaraBus K campervan comes with everything you’ll need for a comfortable adventure, including hot water, central heating, fridge, cooker, toilet, sink and shower. 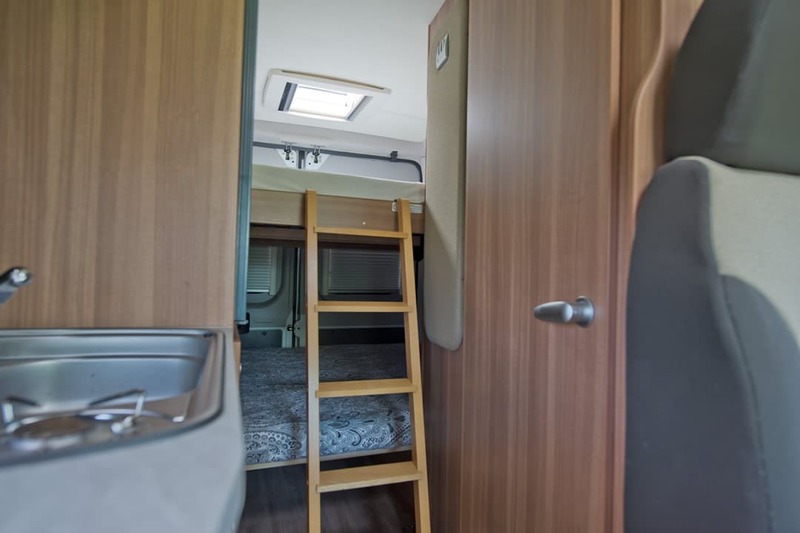 Plus, there’s enough storage space below the bunkbeds to keep any clutter out of your way. 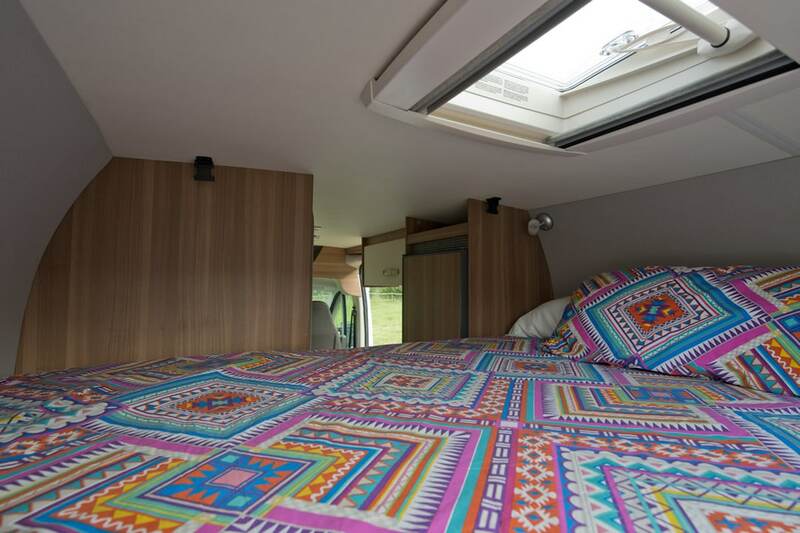 What does your campervan come with? 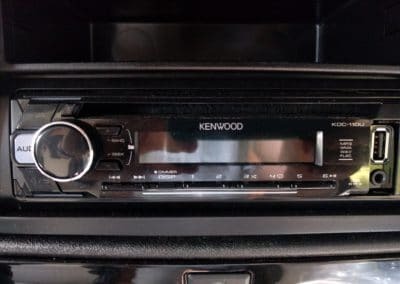 The very specific details just in case you need them. 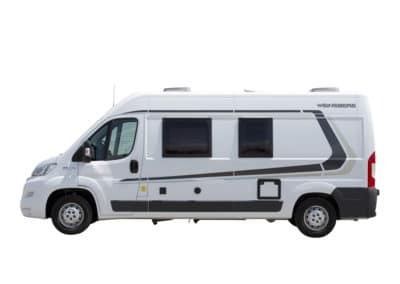 Booking a ferry? 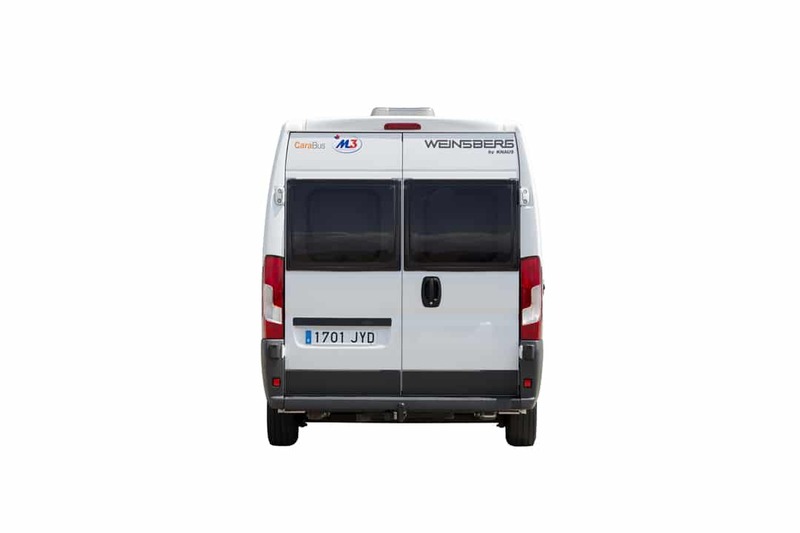 We can send you a copy of the ‘ficha técnica’ for the vehicle so that you have all the information you need. 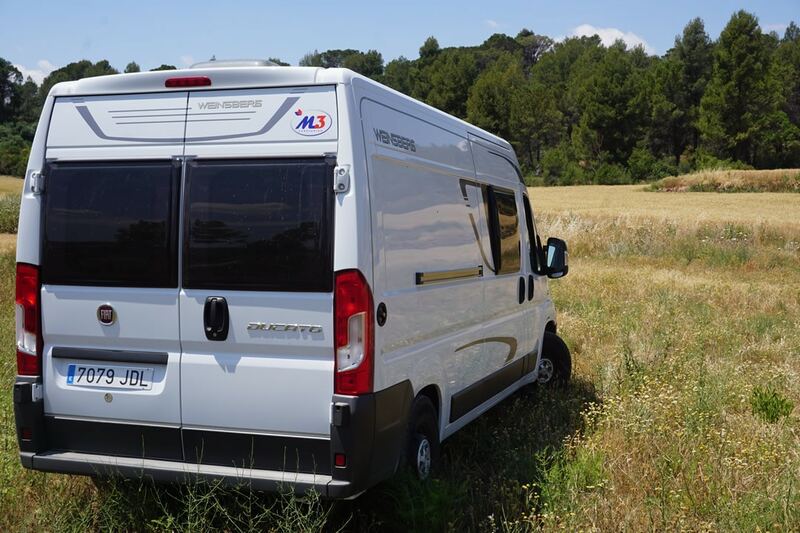 It was our first time renting a campervan so we had doubts between the going for the smaller campervan style or a larger motorhome but in the end we opted for the campervan and the experience was fantastic. 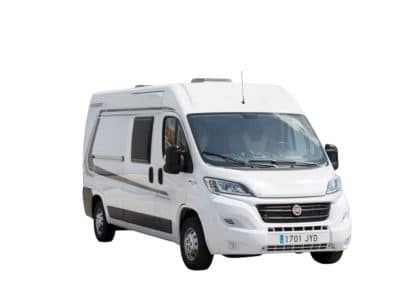 It allows you to park easily almost anywhere, even in the city if the spaces are large, and you then blend in rather than stand out like a sore thumb. 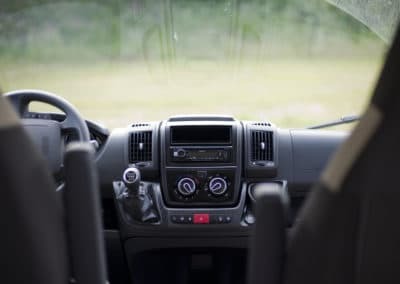 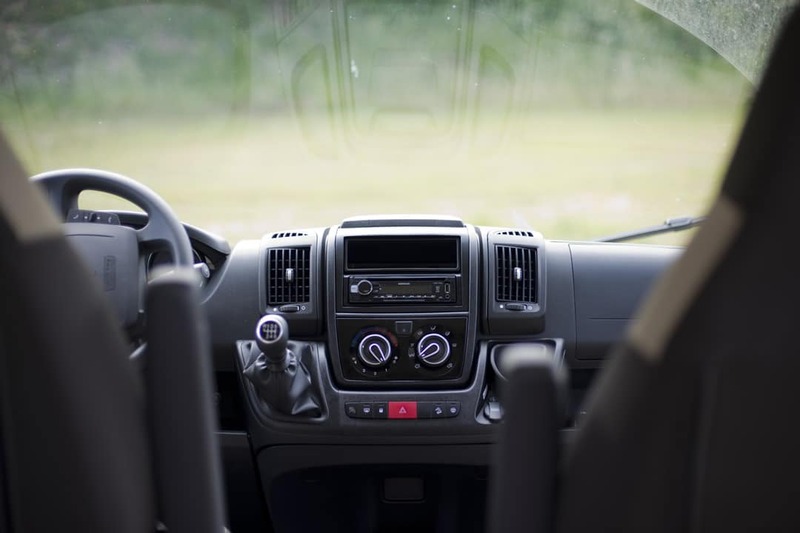 It’s nifty, comfortable to drive and inside you have everything you could need. 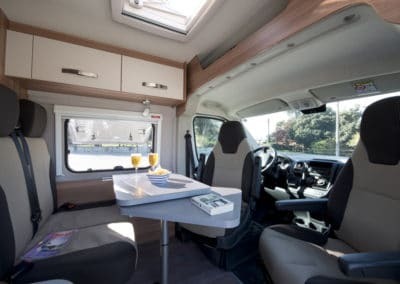 I recommend a campervan to anyone who is a fan of motorhome holidays. 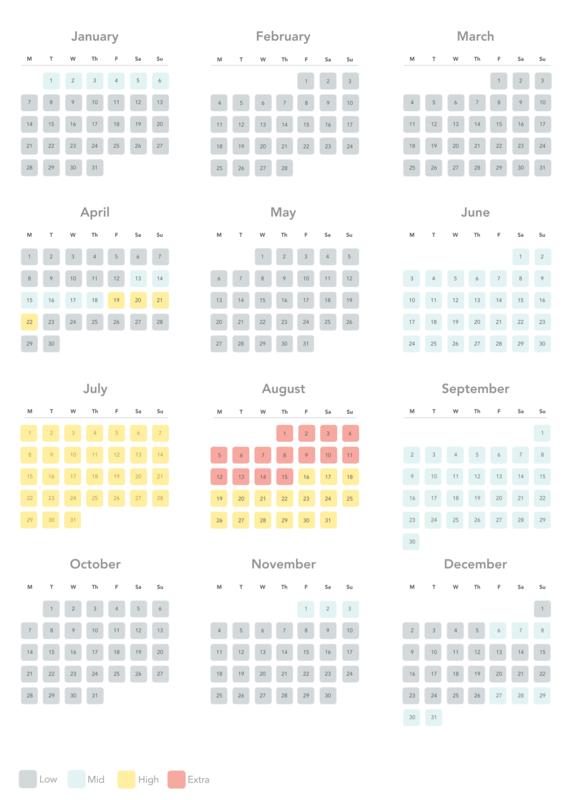 There is no one-size fits all. 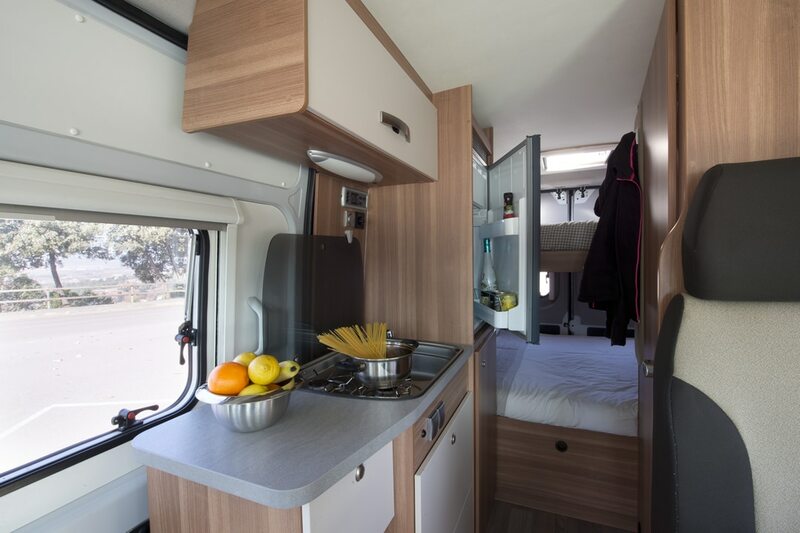 Different models suit different people, so we want to share our own opinion with you to help you make your choice. Everything we said about the MQ plus..
We love the double bed bunkbeds. 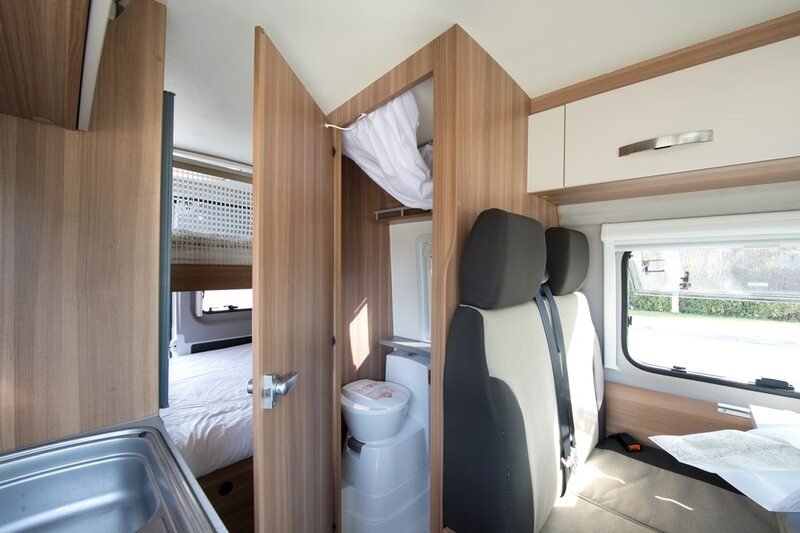 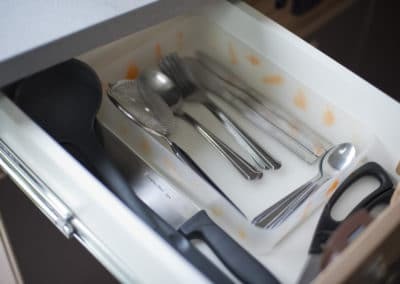 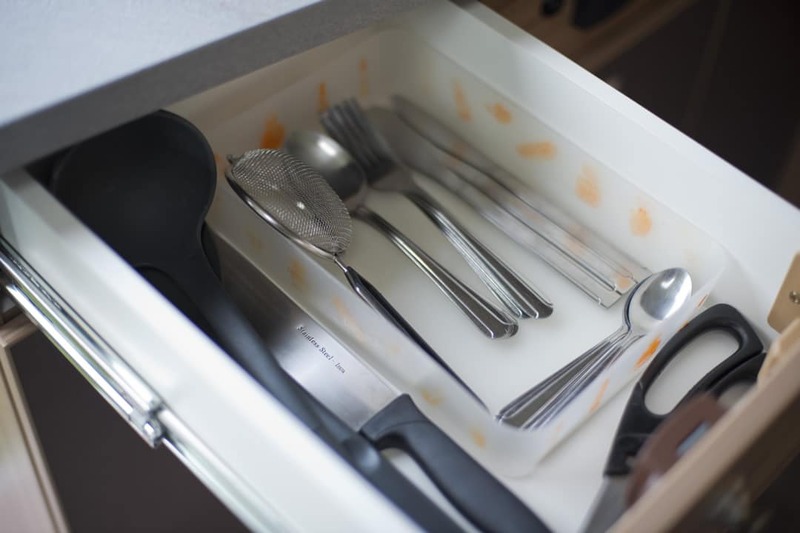 It is an absolutely fantastic idea which removes the hassle of making up beds. 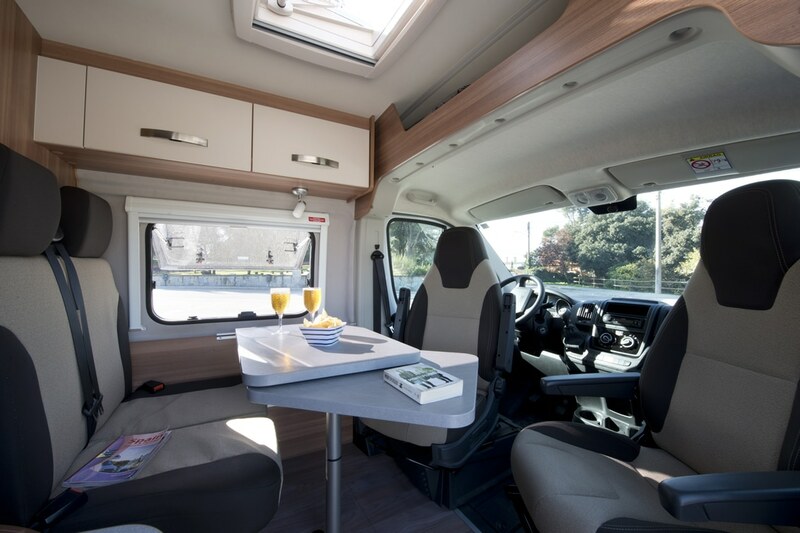 We appreciate the swivel chairs and extendible dining table which means 4 people can sit and have dinner together (or just play monopoly). 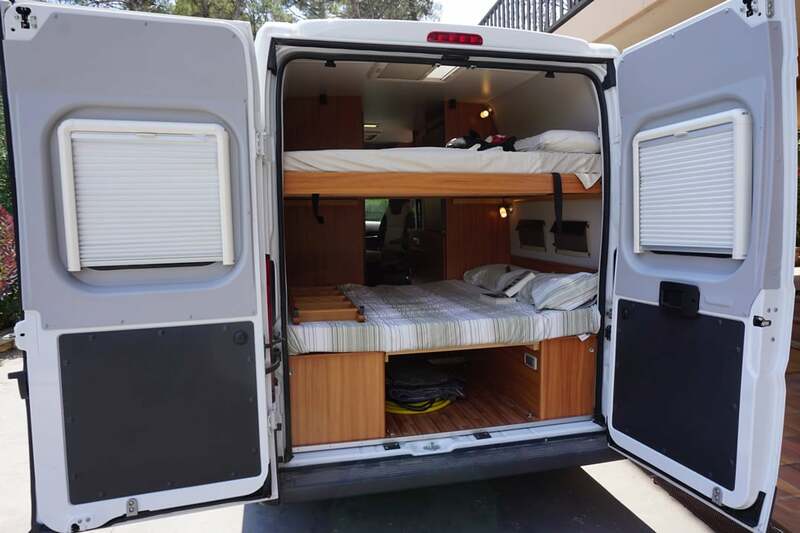 Same standing room but 2 extra bodies. 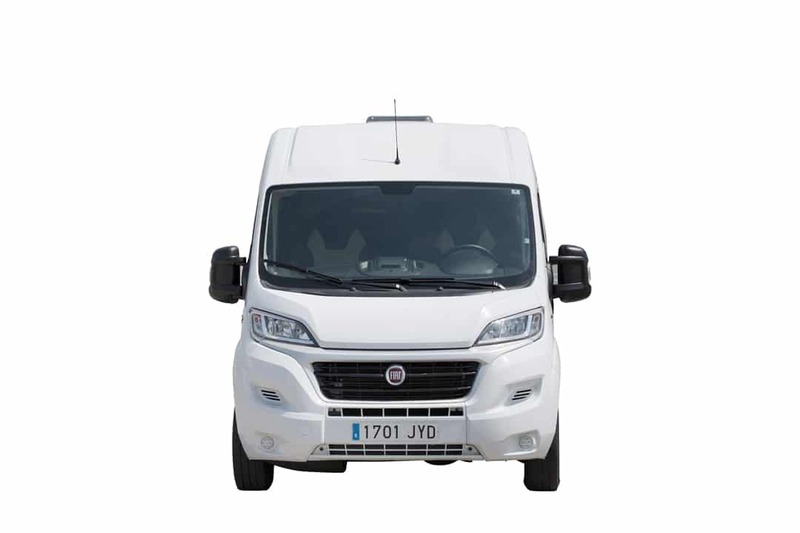 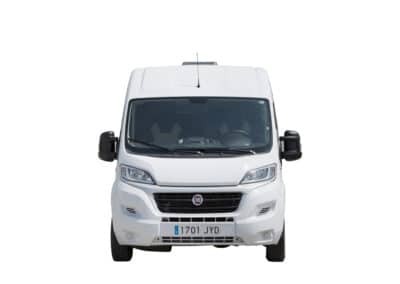 Our daily rental prices include 21% VAT.